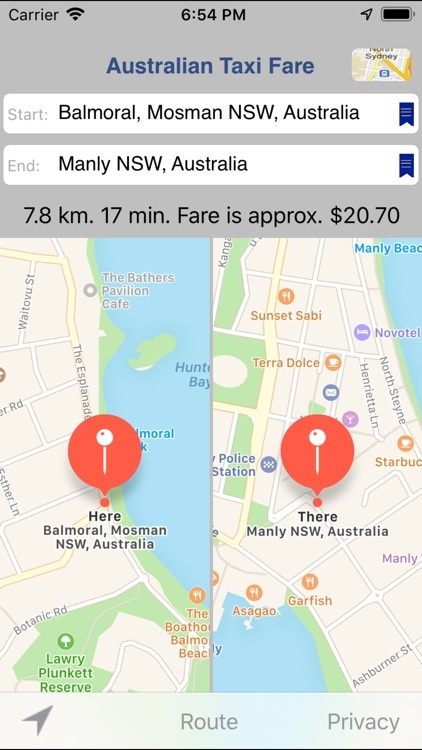 This app calculates the approximate Taxi Fare between two locations in metropolitan areas of all States and Territories in Australia, including Hobart, Sydney, Melbourne, Canberra, Geelong, Alice Springs, Brisbane, Darwin, Launceston, Perth, Fremantle and Adelaide. It displays a map for each address entered, showing the location of the address to ensure the correct address has been identified. 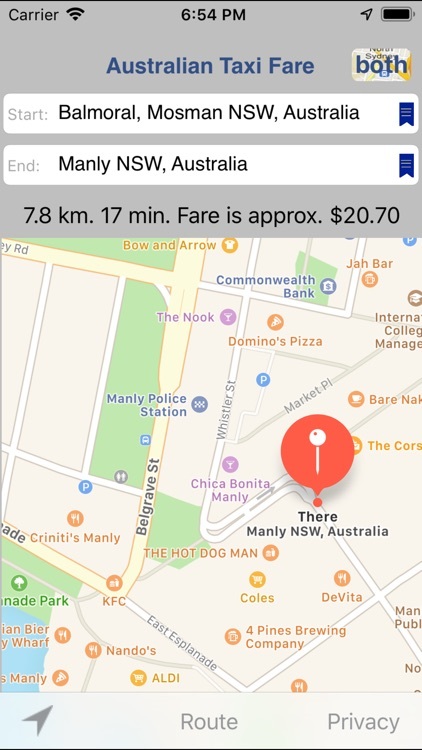 • The app can be used to work out the distance, directions and expected travel time between two addresses anywhere in the world that is supported by the underlying technology (which is the same as the Maps app). 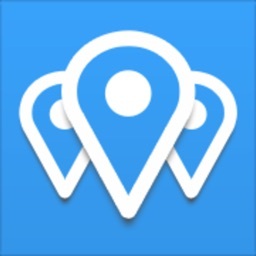 • The app can also be used to display the address of where you currently are - wherever you are in the world within the localities supported by the underlying technology (within the limits of your device). You can copy and paste this address in the usual way into an email or SMS to let others know where you are. They can then paste the address into this app to work out how to get to where you are. • The location button at the top can be used to zoom into your current location or you can enter an address. Some place names eg Sydney Harbour Bridge, Eiffel Tower, Fisherman's Wharf are also recognised. Tap next on the keyboard or in the second field to enter the destination. Then press Go on the keyboard. 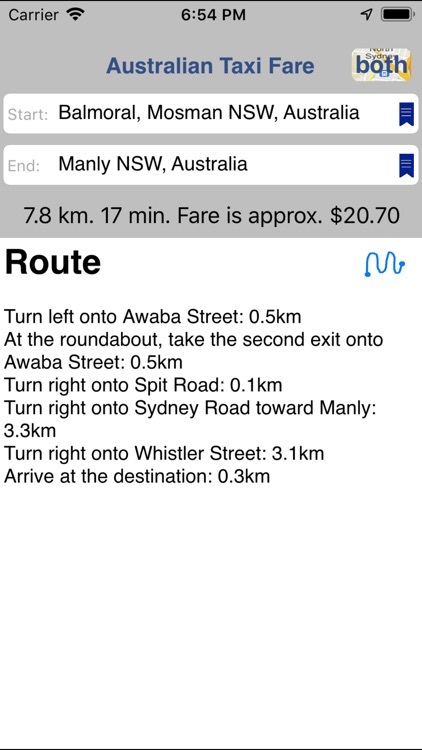 • On the iPhone/iPod Touch tap the Route button to see the route. It shows automatically on the iPad. The route can be copied and then pasted into an email or Note or document in the usual way. • The Map button displays maps of both the start and end locations side by side. Tap on either map to see just that map - particularly useful on the iPhone/iPod Touch for viewing a larger map of either the journey's start or destination. • Peak/Off-peak tariffs and Public Holidays are included. 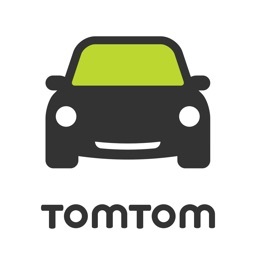 Tolls and booking fees are not included in the calculation. 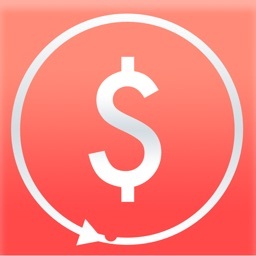 • Rates used in calculations are collected from a server and stored in the app. No information is sent from the app to the server. 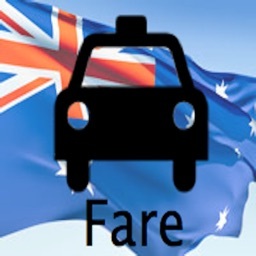 The web site has information about when the fare rates used by this app were last updated. • This Universal app works on iPhone, iPod Touch (where wireless is available) and iPad. 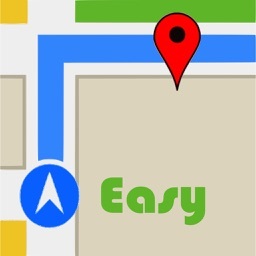 • Addresses and routes use the device's language, rather than only English eg if the device's language is French then the addresses and routes are shown in French. • Compatible with iOS8 - iOS12. Please use the support web-site if you feel there is an issue that prevents you using the app.